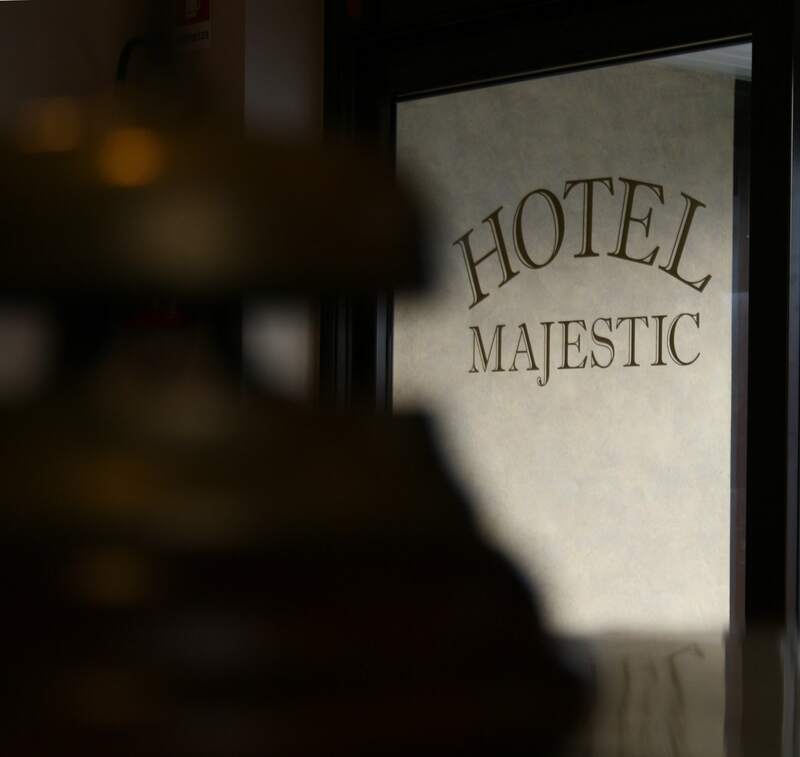 The Hotel Majestic, based on 4 floors, has 39 rooms , including singles, doubles and junior suites (with shower or bath tub) with the best comforts and services of a first class hotel. 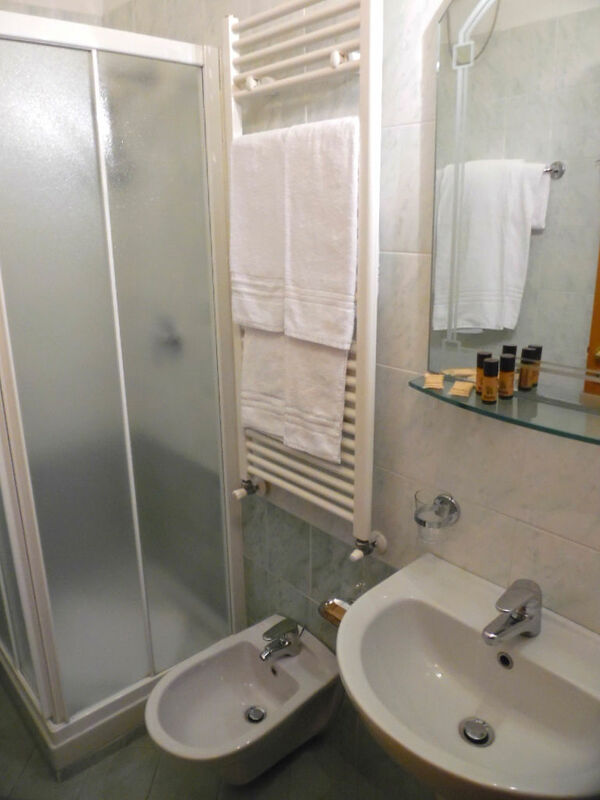 The rooms are comfortable and functional, are equipped of wooden floors, ceramic or carpet, direct dial telephone, air conditioning and heating, LCD TV, electronic safe, mini bar, high speed internet connection, WI - FI, telephone socket, modem, alarm clock, bathroom with shower and hair dryer. 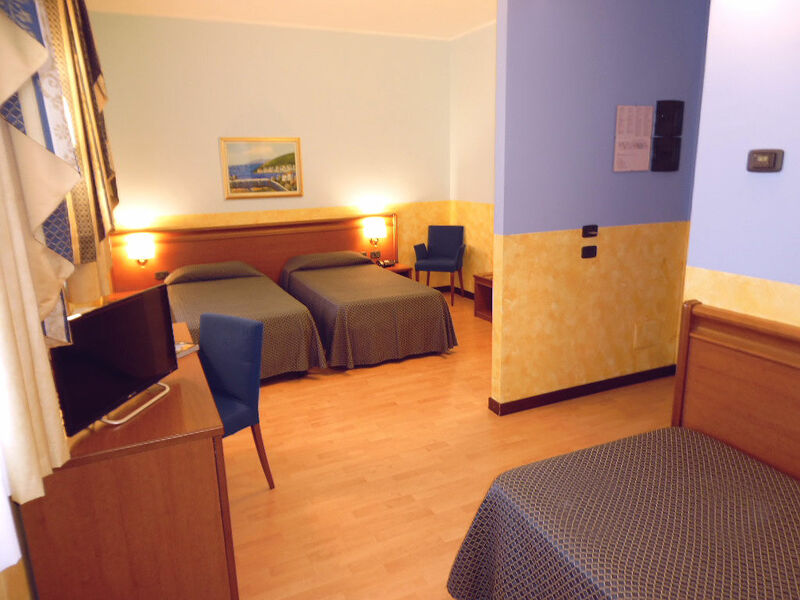 To meet the needs of our customers we offer the possibility to rent rooms also for day use and we have some rooms with easy access for the disabled . 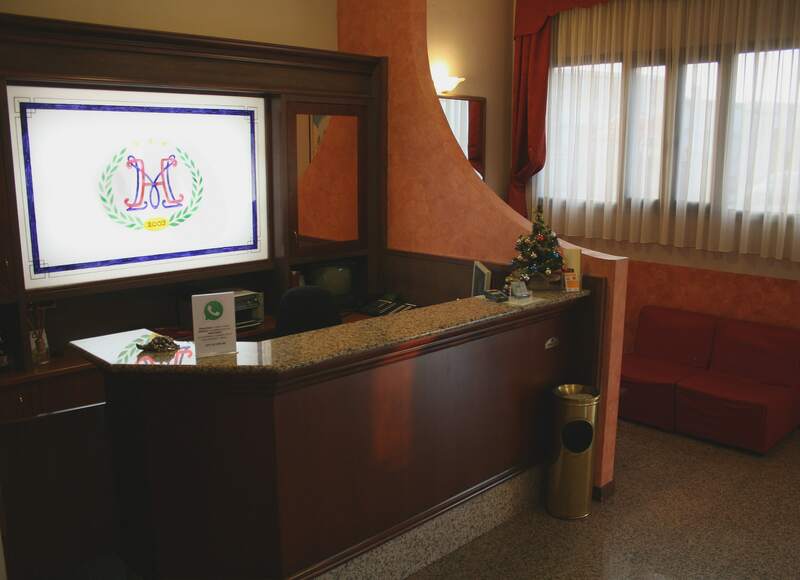 In a family atmosphere, the Hotel Majestic offers a wide range of services, all characterized by professionality, efficiency and quality. At the reception a multilingual staff is happy to provide useful information to ensure our guests a stay where nothing is left to chance, from the shift to and from the airport to better suggestions for shopping or leisure. • A rich buffet breakfast , served from 06.30 to 09.30, in the breakfast room in included in the rate room. • Transfer service on request for a fee. 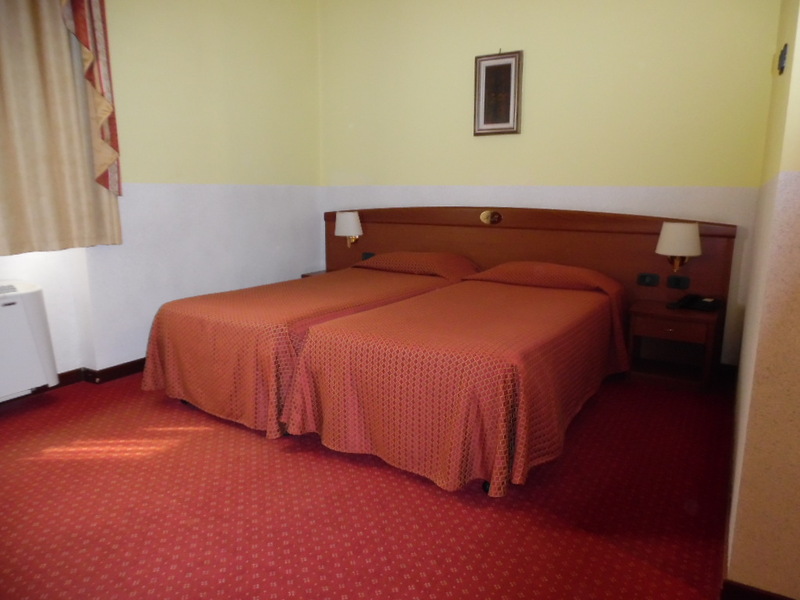 • For companies we dedicate an availbility of special rates and apartments in the area. • Ample parking on site ideal for large vehicles, buses and vans.